When 20th Century Fox announced in 2012 that Mark Millar had signed to consult on and develop their Marvel properties such as The Fantastic Four reboot and their X-Men franchise, many hoped that would lead to a shared universe involving these characters crossing over. A "well-placed source" for Schmoes Know reveals that the studio has no plans of merging The Fantastic Four and X-Men characters. The unidentified source claims that the studio really wants director Josh Trank's The Fantastic Four reboot, which stars Michael B. Jordan as Johnny Storm/The Human Torch, Miles Teller as Reed Richards/Mr. Fantastic, Kate Mara as Sue Storm/The Invisible Girl and Jamie Bell as Ben Grimm/The Thing, to stand on its own, without any help from the X-Men mutants. The hope is that The Fantastic Four will do well enough to warrant multiple sequels. Of course, if the movie and its follow-ups do well, its possible that 20th Century Fox may consider a crossover in the future, but it definitely isn't happening anytime soon. 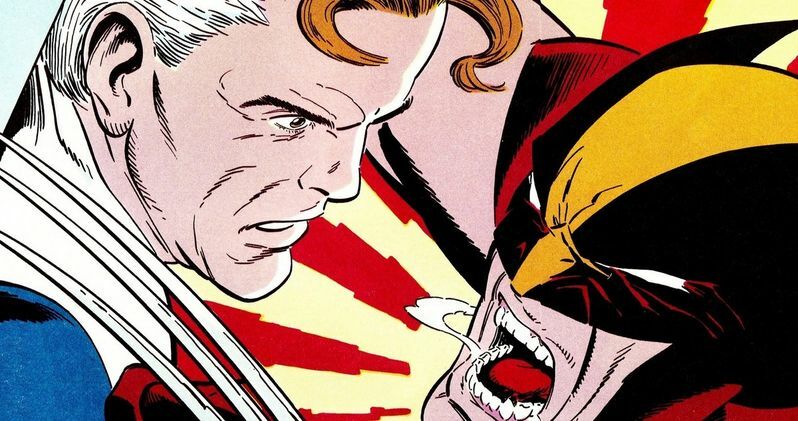 This isn't the first time rumors of The Fantastic Four and X-Men crossover have surfaced. Back in August 2013, Mark Millar revealed that these characters will likely cross over. "Without question I think you have to see some of these guys showing up in each other's movies." However, he clarified those remarks by saying that both franchises exist in the same universe, although they will not cross over. Another rumor surfaced in December from The Motley Fool that the studio was planning a crossover, but the site released a correction shortly thereafter, revealing there is no such project in the works.